Unlike well-defined chemical medicinal products and their generic counterparts, biologics and their biosimilar counterparts employ sophisticated bioprocessing technologies that utilize living systems for their manufacture. Because these complex heterogeneous protein molecules are produced in living systems, their exact characteristics are subject to inherent batch-to-batch variability. 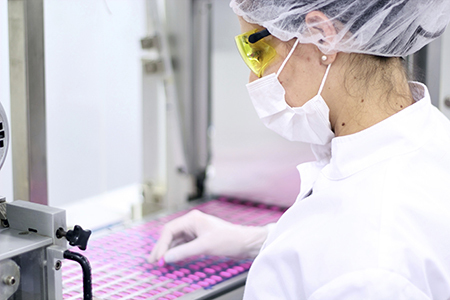 Given the variability of biologics characteristics including its manufacturing complexity, biosimilars must undergo a much more rigorous regulatory pathway for approval compared to generic drugs. Regulatory approval requires comprehensive knowledge of both the manufacturing process and the molecule like for any biologic. Moreover, extensive characterization and comparability data are required by regulatory agencies to demonstrate biosimilarity to the reference biologic product.